The LA condition unconditioned – artificial meets natural, private meets public, luxury meets openness. 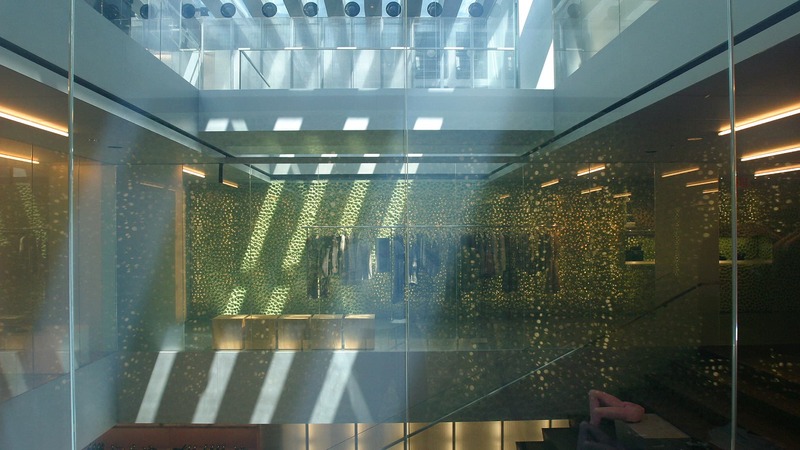 The Prada Epicenter on Rodeo Drive in Los Angeles is a new construction rather than a conversion, but shares a commonality with the New York Prada Epicenter: how to engage and draw people through a multi-storey retail environment. In New York, two floors are connected by carving a “wave” that descends to the basement. 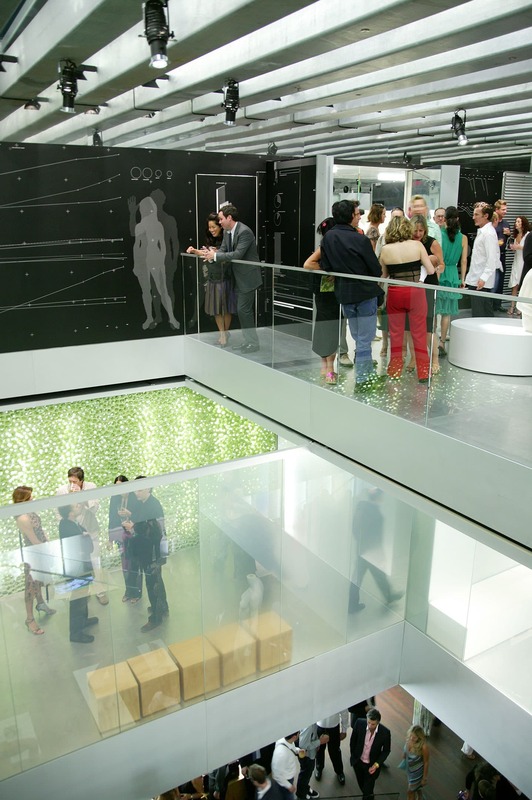 In LA, the floor steps upwards in a symmetrical “hill” that brings visitors into a floating aluminum box on the second floor. 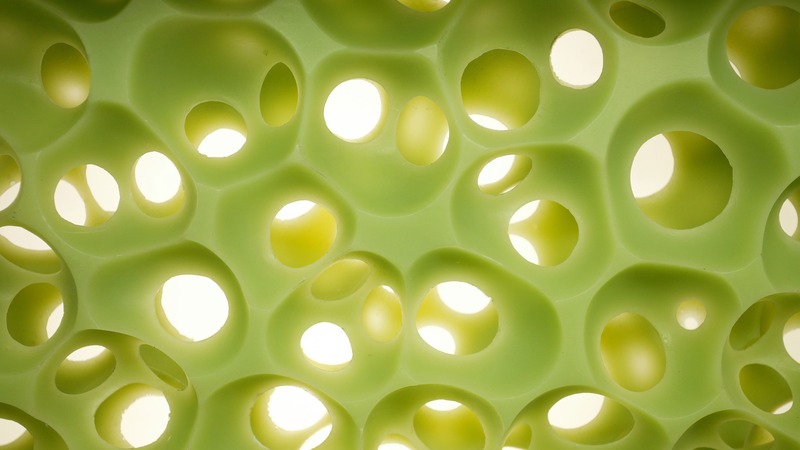 Inside this hermetic volume, the walls are lined with a custom-designed three-dimensional “sponge” wall that surrounds the main selling area. The third floor opens up horizontally to the sprawl of LA, while a skylight, running the entire width and length of the floor, brings abundant daylight into the space and three-story internal atrium that connects all floors. 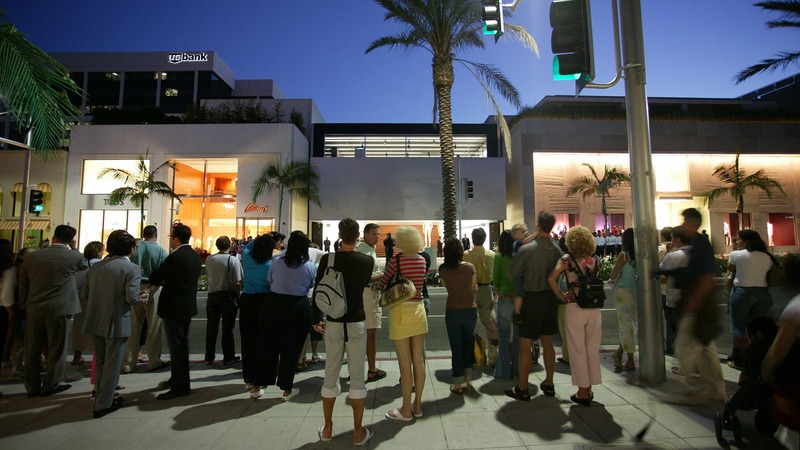 The façade on Rodeo Drive is literally non-existent – without the classical storefront and glass enclosure, the entire width of the store is open to the street and merges the public with commercial space. 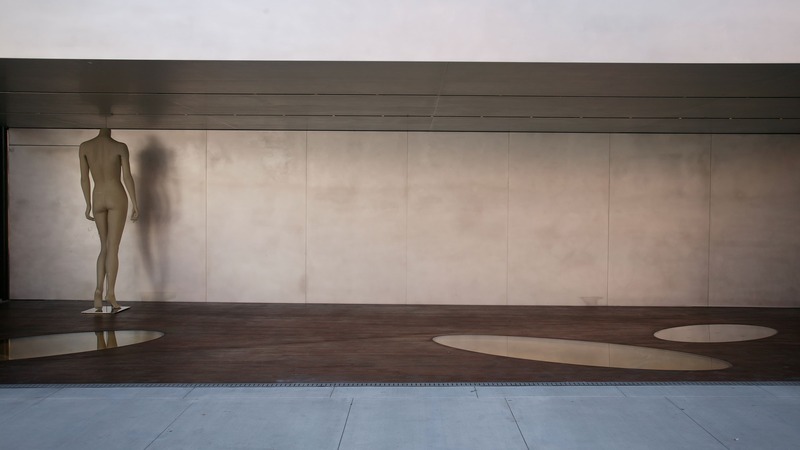 The second floor façade is a single uninterrupted piece of aluminum, without articulation, and stands in stark contrast to the neighboring ornamental facades on Rodeo Drive. 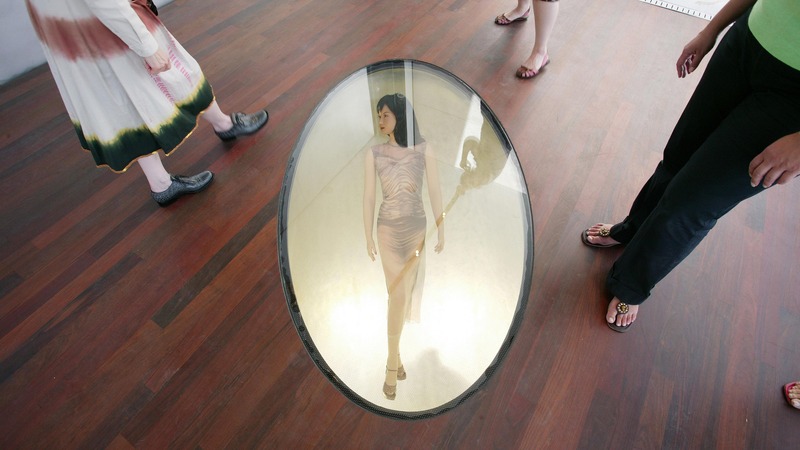 Clear glass floor windows are cut into the wood floor at the entrance to draw the attention of passerby with views into underground “display cones” of glowing translucent fiberglass. In the evening, an aluminum wall rises from the ground and seals the building. The Prada Epicenter in LA extends the technological innovations of the New York Epicenter, but rethinks how a commercial space can both challenge and integrate itself into the specific context of Beverly Hills. The design demonstrates how a sense of luxury can be redefined through austere and understated boldness; how this approach maintains an identity while expanding its audience; and how exclusivity can be redefined through openness.